Hail! Hail! 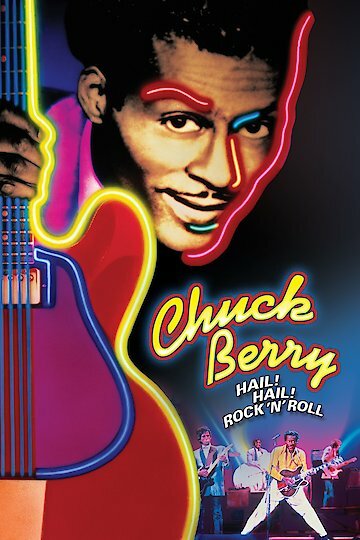 Rock ‘n’ Roll is a 1987 music documentary about Chuck Berry. Terry Hackford directed the film and Keith Richards served as the music director. Richards assembled a who’s who of rock musicians. The house band consisted of Bobby Keys, Joey Spampinato, Steve Jorden, Robert Cray and Johnnie Johnson. Guest performers included Eric Clapton, Etta James and Linda Ronstadt. The documentary consists primarily of concert footage shot at the historic Fox Theater in St, Louis. Additional film footage includes interesting interviews with Berry, Berry’s peers, Richards and others.